All PALMETTO PARK WEST homes currently listed for sale in Boca Raton as of 04/21/2019 are shown below. You can change the search criteria at any time by pressing the 'Change Search' button below. "LOCATION, LOCATION, LOCATION!! !Amazing 4/2 in desirable east Boca neighborhood! Currently master suite encompasses 4th bedroom, but easily convertible. 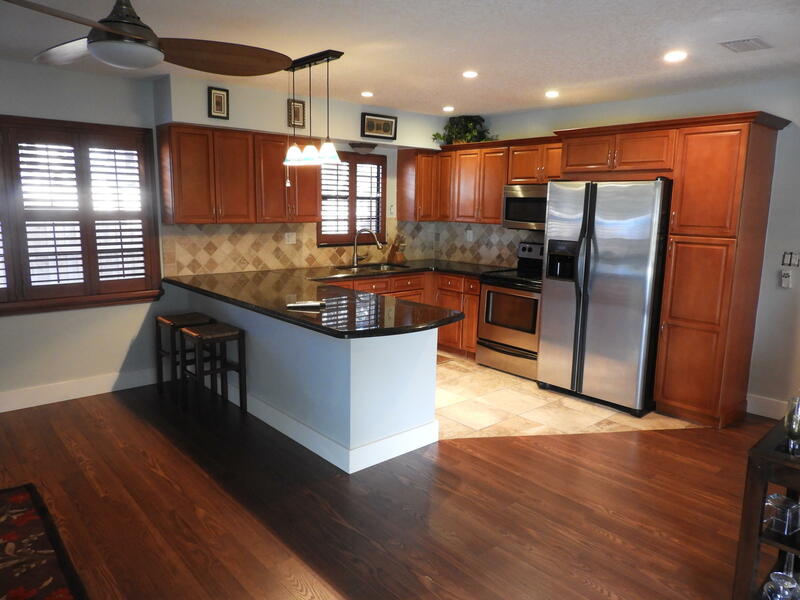 Updated kitchen, high end laminate flooring, crown molding, 6'' baseboards throughout, plantation shutters, motorized shades, new fence, new garage doors and lift, new entry door, new brick paver driveway. Beautiful oversized pool with new diamonbrite, coping and tile. Will not last at this price, bring your family home today!"